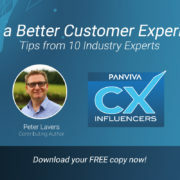 We’re delighted to report that one of our founding directors Peter Lavers has again been featured by Capterra as one of the top influencers in the world in the field of Customer Experience. Peter is the only Brit on the list and is delighted to be included. 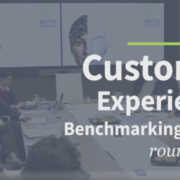 He didn’t set out to be an ‘influencer’ or ‘guru’ on the subjects of customer experience, CRM, CVM, and increasingly the applications of Artificial Intelligence in marketing. 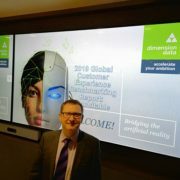 It’s just that he’s passionate about customer centricity and wants to share widely what he’s continually learning as he consults with blue chip clients around the world. 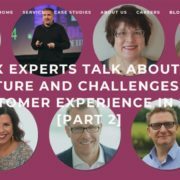 The Capterra blog is entitled “9 Customer Experience Influencers to Start Following Now“, and we would wholeheartedly endorse following the other eight! 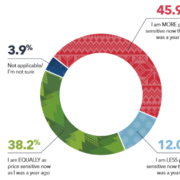 Influencer Marketing is increasingly becoming an important aspect of the marketing mix in B2B. Please get in touch with us if you would like to discuss with Peter if you think he could assist your company with independent and impartial viewpoints that help you tell your story.